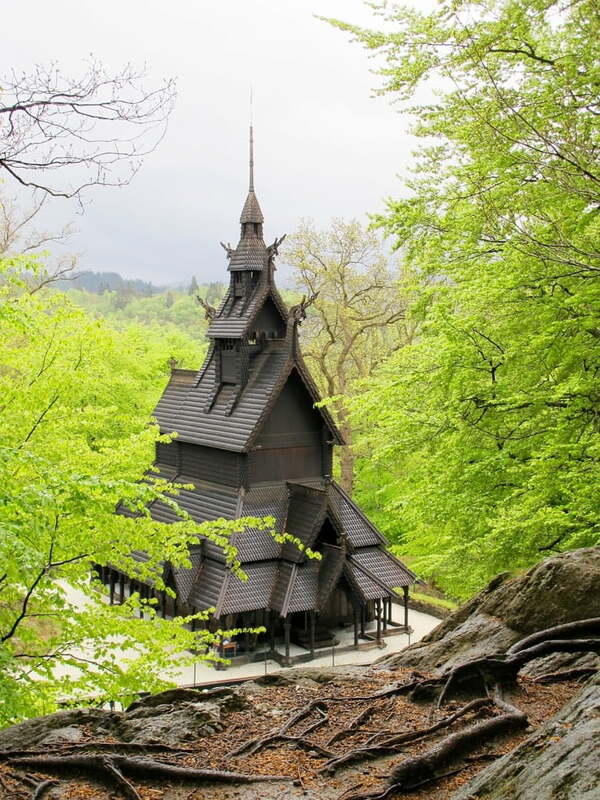 This reconstructed stave church in a leafy suburb of Bergen is easy to visit thanks to the city's Light Rail system. Many of Norway's magnificent stave churches are difficult to visit without a car. Traditionally built outside of villages, many of the stave churches still standing are in rural locations around the fjord region. 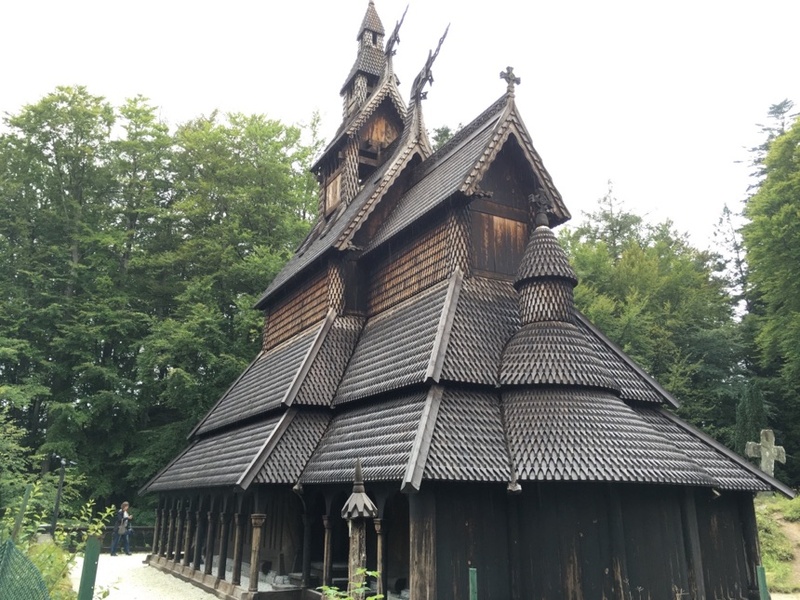 Along with the reconstructed Gol Stave Church at the Norwegian Museum of Cultural History in Oslo, Fantoft Stave Church must rank as the most accessible in Norway. Hidden out in a suburb of modern-day Bergen, Fantoft Church was originally built in Fortun in Sogn in 1150 and moved to Fantoft in 1883 to prevent demolition. 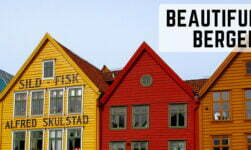 The suburb has since been consumed by Bergen and is easy to reach today by bus or on the city's light rail line. Sadly, the church that stands here today is not the original. 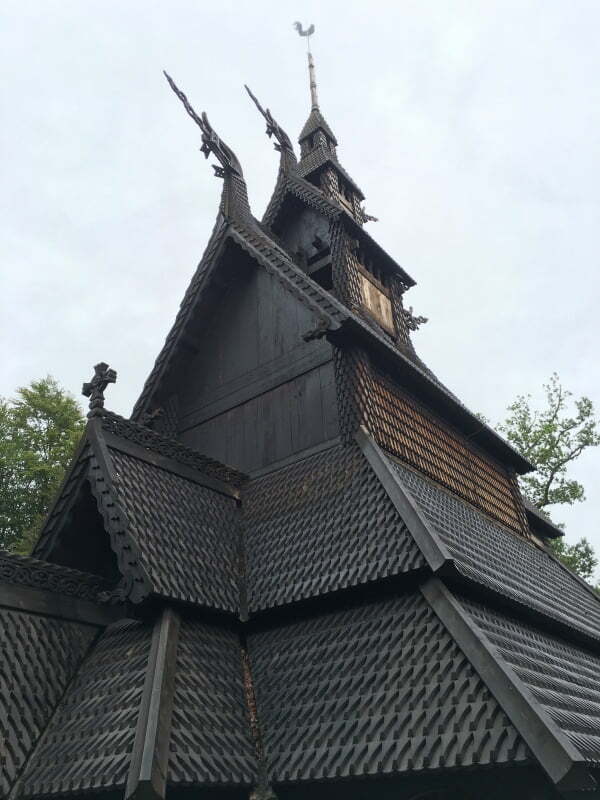 In the summer of 1992 the original building was destroyed by fire, believed to have been started deliberately by Varg Vikernes, the Norwegian black metal artist who was jailed for arson of several churches including Oslo's Holmenkollen Chapel. 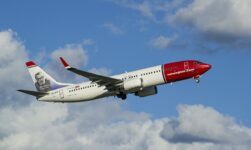 Vikernes stated that the church-burning campaign was part of a war Black Metal was waging on Christianity and Norwegian society. Although he was not convinced of the Fantoft fire specifically, he used an image of the burnt church on the cover of an EP release a year later. 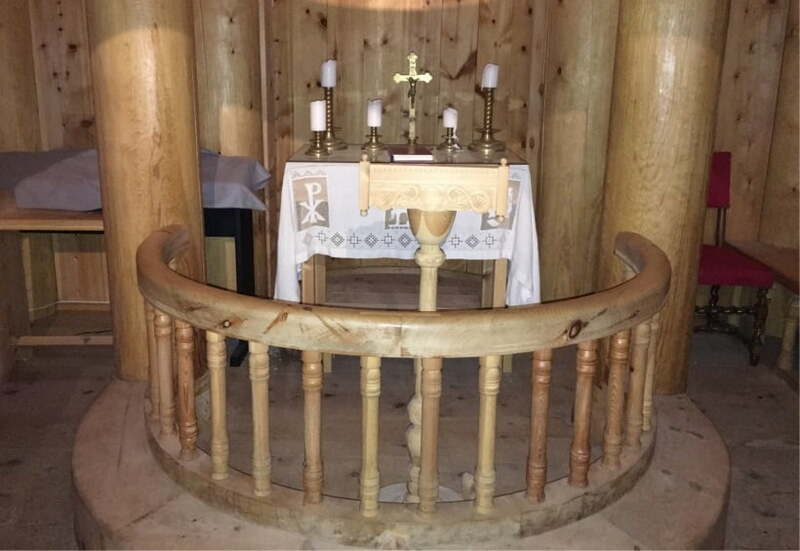 In 1997, the church was rebuilt as close as possible to original specifications with planks, columns, and supports dovetailed or pegged together rather than with glue or nails. The stylised dragon heads are notable features of the exterior. This is a result of the conflict between traditional Norse mythology and the emerging Christianisation of Norway when the Church was originally built. It was believed that some of the old superstitions should be kept, such as the belief that dragons could keep evil spirits away. The interior that can seat just a handful of people is kept dimly lit and features a small altar and some interesting Norse-inspired carvings. Outside the church stands an original stone cross from Tjora, near Stavanger. 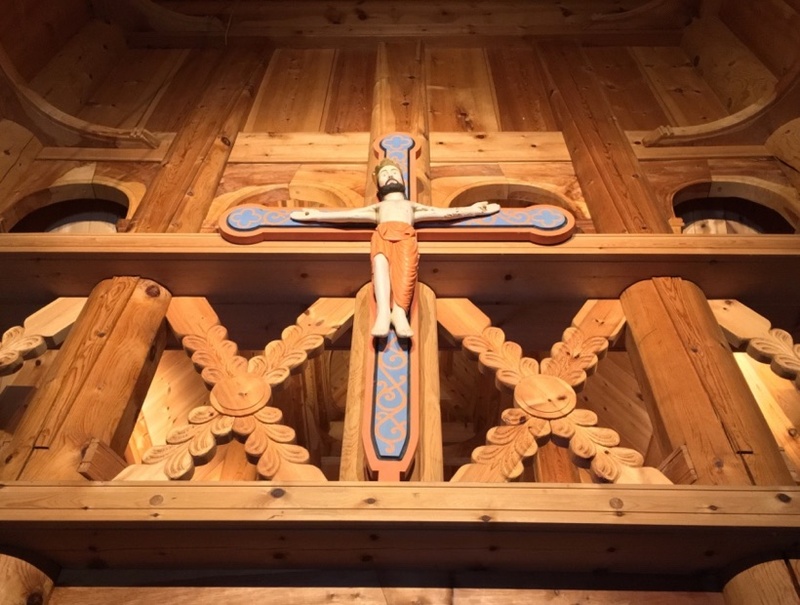 Fantoft Stave Church is open from mid-May to mid-September and can be viewed free of charge from a viewing platform outside the perimeter fence. To get a closer look inside the perimeter fence and to look inside the church itself, you'll need to pay the 55kr entrance fee. 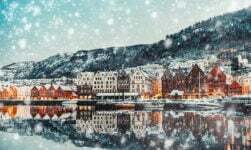 Unusually for Norway, only cash or Norwegian debit cards are accepted, although holders of the Bergen Card (a multi-attraction tourist card which can be purchased at the Tourist Information Office) get free entry. A word of warning: The church is located atop a hill and can only be accessed by a short yet very steep walk from either the Fantoft or Paradis stops on the light rail line. 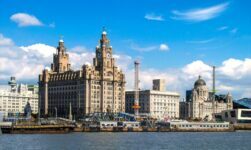 Although it's well worth a visit, it's not an appropriate destination for those who can't walk easily. 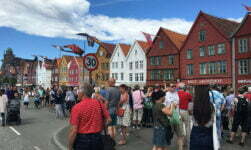 Thank you for all the good information about Norway, my home country we left when I was 14yrs old.